← Ro & Linda’s MANOR TEA DANCE !!! 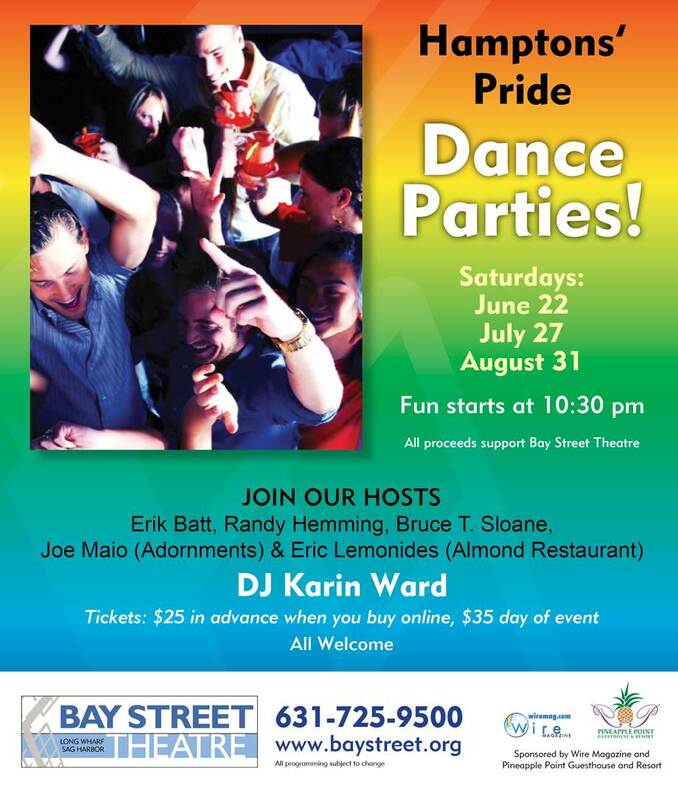 HAMPTONS PRIDE 2013 – 3 Outrageous Dance Parties!!! Posted on June 11, 2013, in New York City, The Hamptons and tagged bay street, Dance, DJ Karin Ward, east hampton, new york, pride, Sag Harbor, t dance, The Hamptons. Bookmark the permalink. Leave a comment.